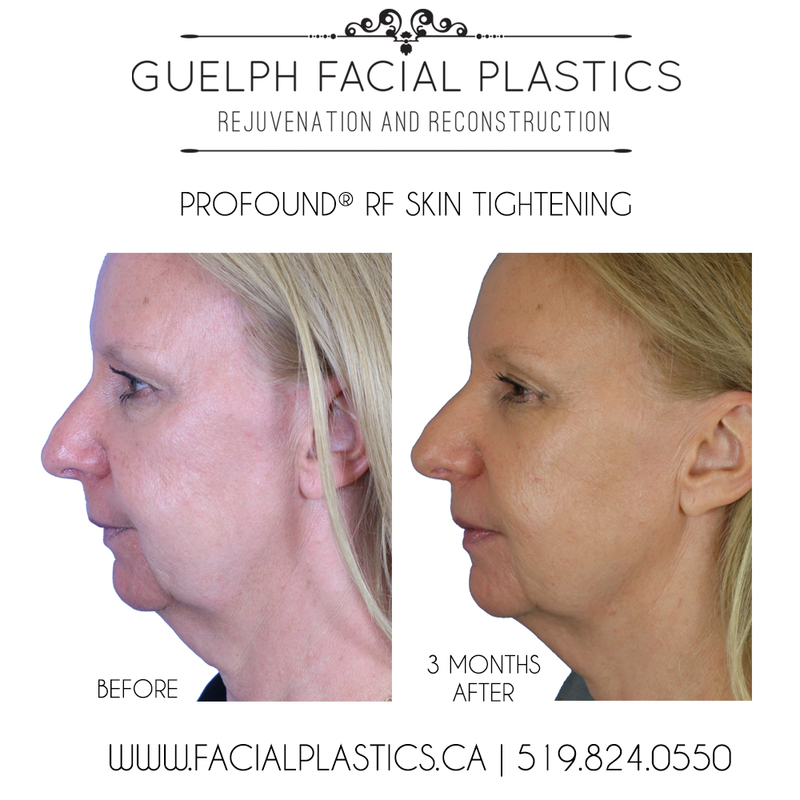 Guelph Facial Plastics offers several advanced facial rejuvenation treatments, each with their own unique benefits. 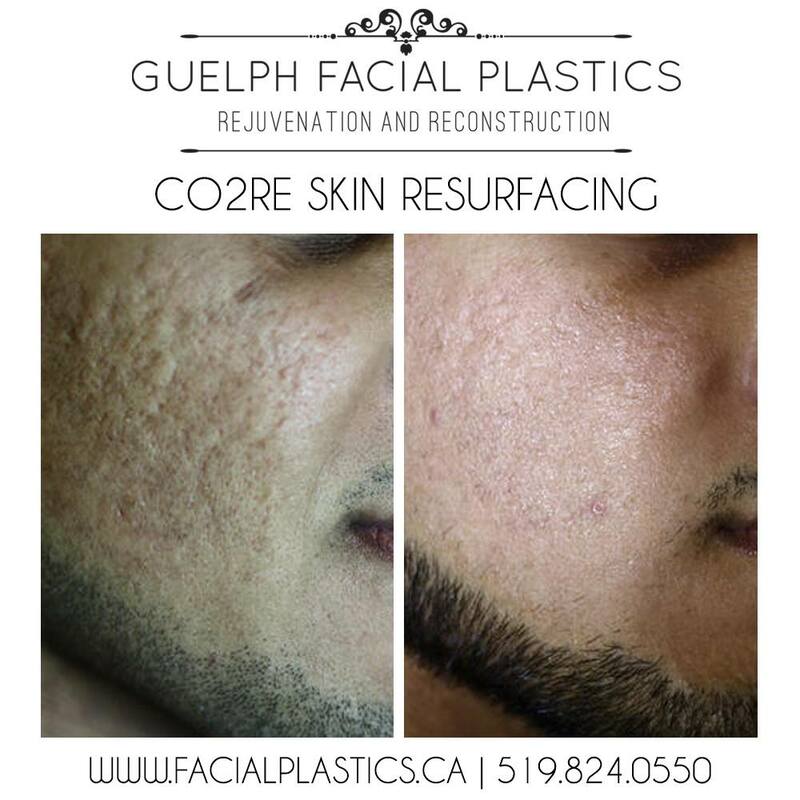 At Guelph Facial Plastics, we pride ourselves on providing patients with the right solution customized to their needs. We provide skin rejuvenation treatments that give great results and use advanced technology. This versatile laser offers what is considered to be the gold standard of skin rejuvenation. Using fractional CO2 laser resurfacing for complete facial rejuvenation in one treatment, it allows for the simultaneous treatment of both superficial and deep skin layers with precise, fractionated beam patterns. The treatment is lighter, faster and offers more versatility for skin resurfacing when compared to traditional ablation, as the CO2RE creates areas of both superficial and deep remodeling of bodily tissue. What does the C02RE provide? The Profound® RF is often referred to as the non-surgical facelift, providing results comparable to up to 37 percent of a surgical facelift. Optimal results can be achieved in a single treatment. Profound treatments can be for the lower face, upper face or for dramatic results, full face. By utilizing the power of radiofrequency (RF) energy, the targeted tissue is heated which induces collagen and elastin production. The Profound® RF system is the first device clinically proven to encourage the production of the skin’s three building blocks: elastin, collagen and hyaluronic acid. What does Profound® RF offer? This laser technology is being considered the world’s best-selling device to correct skin concerns on a vascular level. 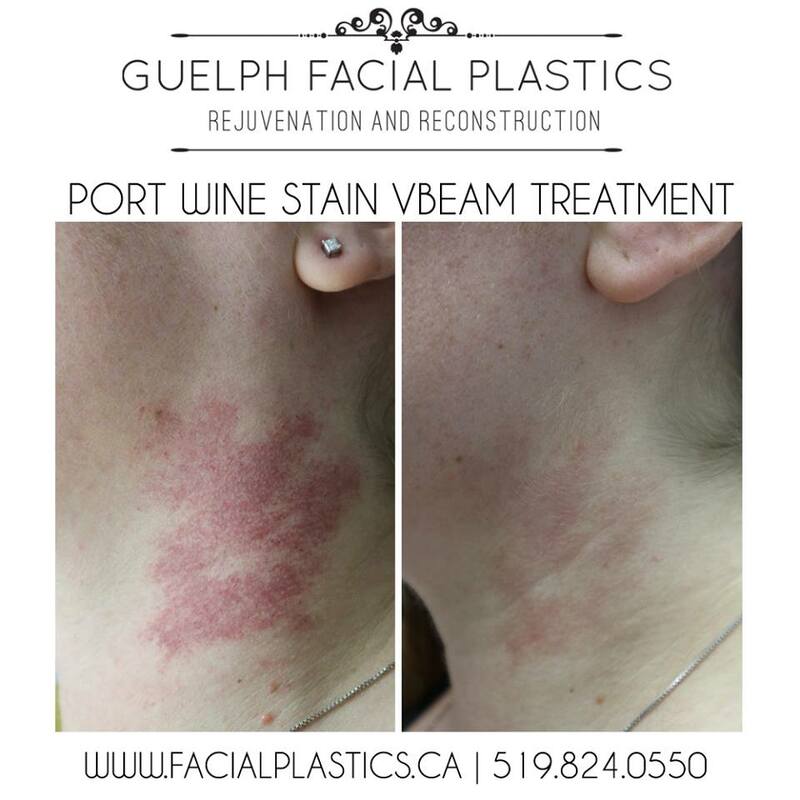 By delivering a concentrated beam of light energy into the treatment area, the VBeam has the versatility to target and treat both blood vessels and pigmented areas. What can the VBeam treat? The eTwo device uses radiofrequency to power Skin Rejuvenation and Skin Tightening treatments. Although this device uses two different application heads, Sublative and Sublime are similar in that they use the same technology, both have low downtime, quickly visible results, quick treatment times (typically 20 to 40 minutes) and are safe and effective on all skin types and tones. This non-invasive treatment encourages the production of healthy new skin cells and collagen to help speed the skin’s healing process. By delivering bi-polar radiofrequency in a series of square patterns, precise wounds are created to help stimulate healing. Improvements visible from this treatment include diminishing of fine lines and wrinkles, improvement in active acne and acne scarring, refined pores, and a smoother, more youthful overall complexion. This is not a technology that we use at Guelph Facial Plastics; however, it is often compared to our Profound® RF technology. The Ultherapy device uses high-intensity ultrasound (instead of radio-frequencies) to penetrate the areas of concern deep below the skin’s surface. Ultherapy isn’t as precise as the Profound® RF and only treats the deeper layers of the skin. Approximately 67 percent of Ultherapy patients are satisfied with with results 60 days post-treatment, whereas a single Profound® RF treatment commanded a 100 percent response rate from patients. When comparing Ultherapy with the Profound® RF, clinical research shows the Profound® RF increases volume as well as tightens the skin, whereas Ultherapy only tightens. 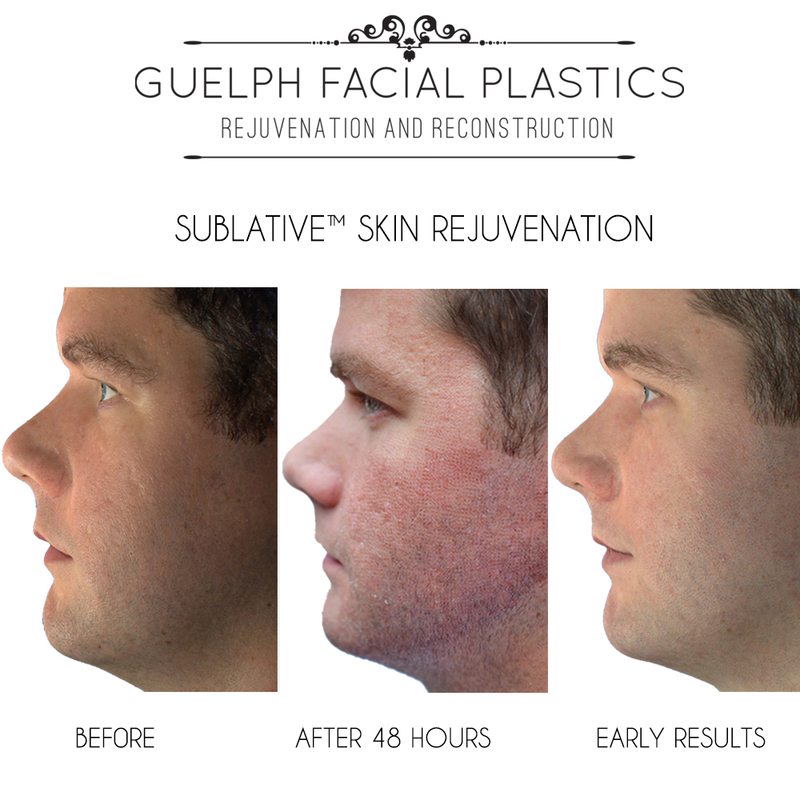 All of our technologies at Guelph Facial Plastics are extremely sophisticated. Each technology has its own specific wavelengths and degrees of pulsation, which provide different benefits to your skincare concerns. 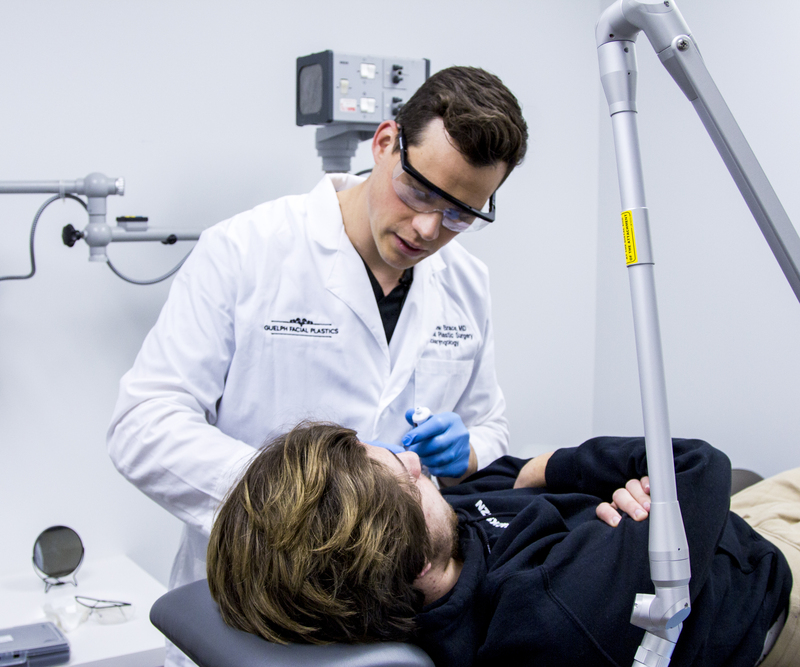 To learn even more about the best facial rejuvenation treatment for your skincare concerns, book your consultation with Dr. Brace and our team of experts at Guelph Facial Plastics.